This report looks at the status of net metering and alternative rate designs across the U.S. 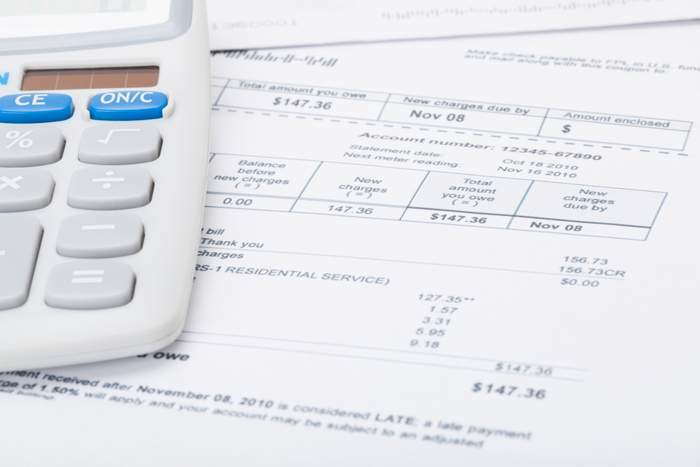 The National Regulatory Research Institute released a new study of actions by U.S. states to change distributed energy resources rate designs for the customer side of the meter. Review of State Net Energy Metering and Successor Rate Designs is a summary of the activity among state public utility commissions in finding alternatives to the more commonly used net metering rate design. Some of those alternative proposals include various combinations of compensating for energy delivered to the grid at a price other than the retail service rate; increasing fixed charges and sometimes also minimum bills; time-varying rates; and adding demand-charges to bills for customers who did not have them previously. “This report provides a timely status report on how states are transforming net metering as a method of crediting customers for energy that they produce and inject into the grid,” said NRRI Director Carl Pechman, PhD. “Net metering has played a vital role in transforming customers into prosumers and has provided a strong impetus to the development of a robust rooftop solar industry in many states. NRRI’s goal is to help inform the state commissions and all interested parties on the major approaches that are already under consideration in growing numbers of states.